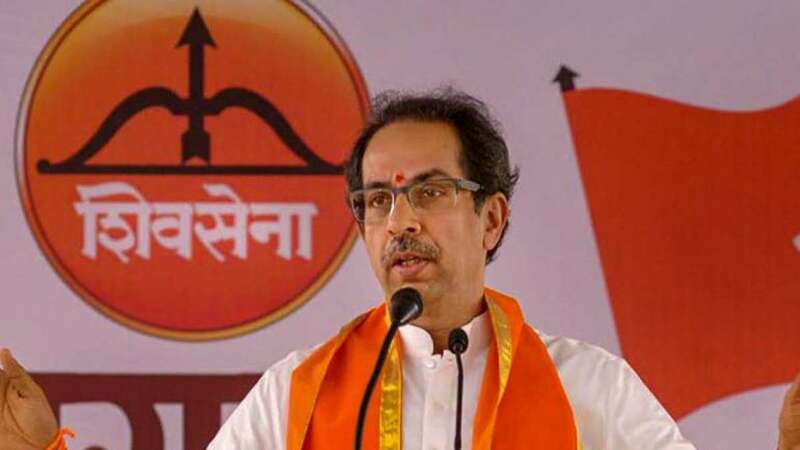 Mumbai : Upping its demand for the construction of the Ram temple in Ayodhya, Shiv Sena President Uddhav Thackeray on Tuesday announced a 'Dharma Sabha' in the temple town of Pandharpur on December 24. "Through the Dharma Sabha, we want to wake up the Narendra Modi government from its Kumbhakaran-like slumber and take up the Ram temple construction immediately," Thackeray told mediapersons. His remarks came 10 days after his high-profile visit to Ayodhya and after a meeting with the party's district heads at Sena Bhavan this afternoon. "The issue of construction of the Ram temple is not over. The Modi government is in a Kumbhakaran-like sleep and there is a need to wake it up. The government cannot keep pointing finger at the Supreme Court," Thackeray said, referring to the legal proceedings.